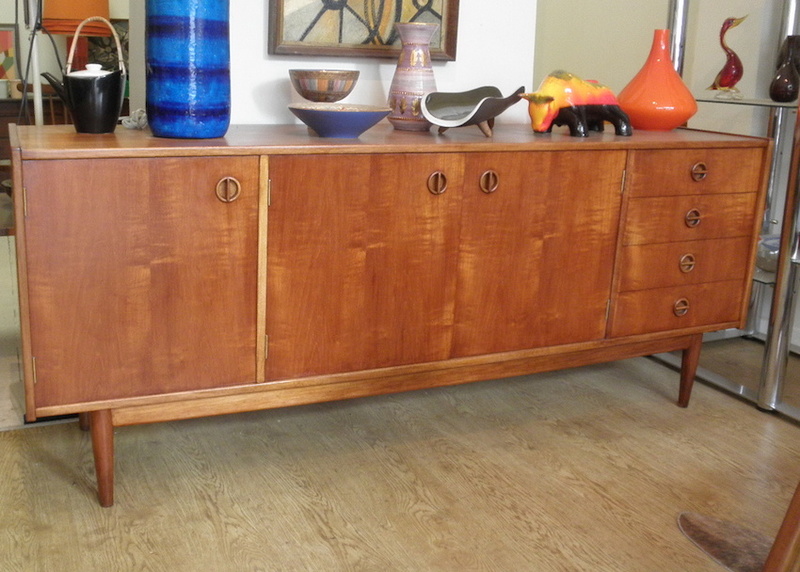 This stunning Parker Nordic series cats eye handle sideboard in in great condition and is a modern Australian classic. 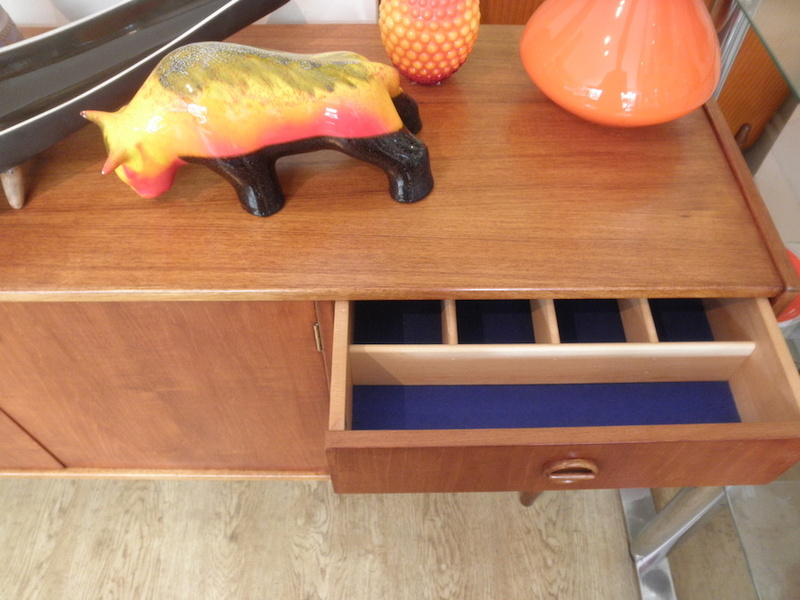 They are great storage and a beautifully built and designed piece of collectable furniture. 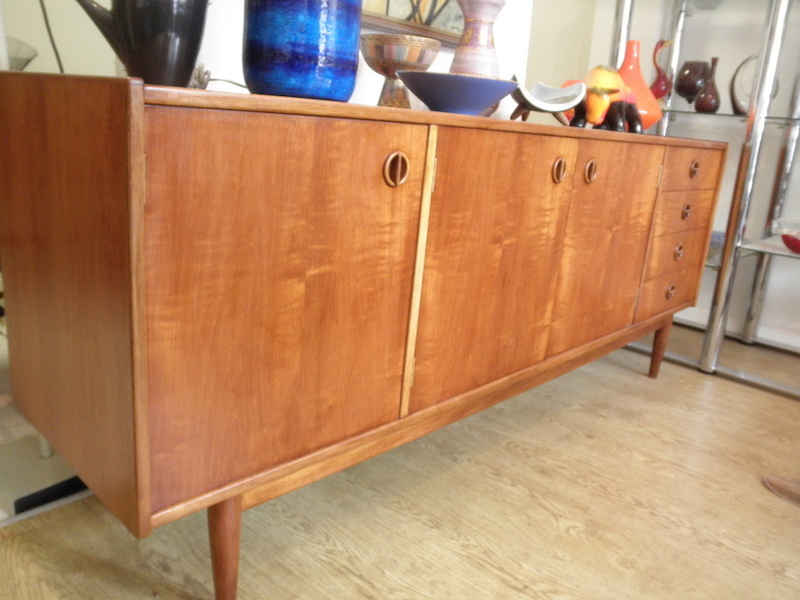 Parker furniture represented the best of its era with attention to detail and a build quality that was as good as anything from Europe if not better. 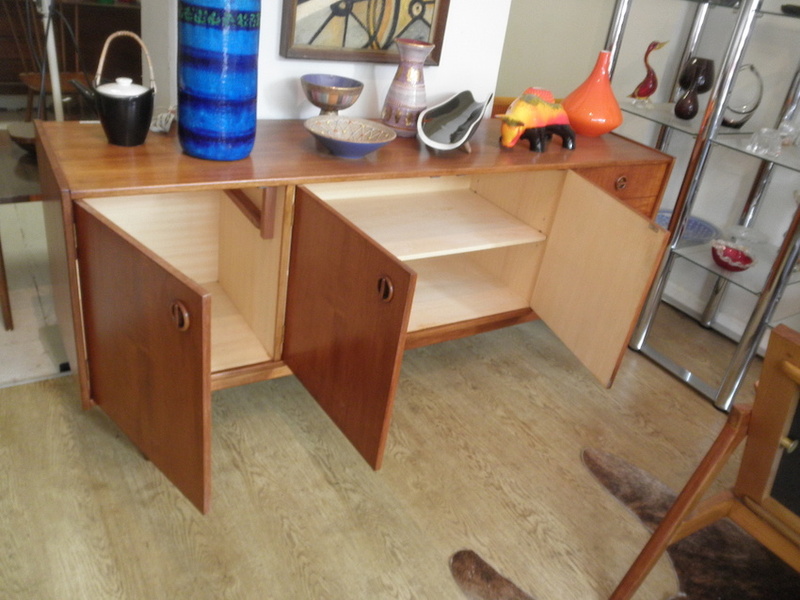 This earlier model unit is on a plywood base rather than later particle board models which make it more robust.